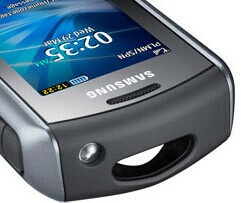 Samsung has added a new device to their Xcover series of rugged phones. 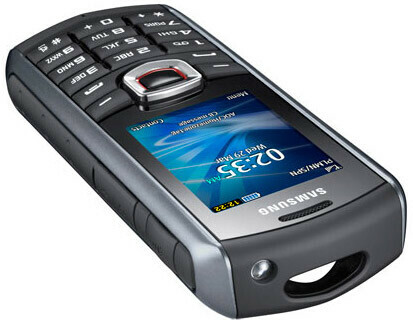 This phone, branded the Samsung Xcover 271, is an update to the original Xcover phone the Samsung E2370. The Samsung Xcover 271 packs a serious amount of toughness into a fairly decent size. It is the first phone from Samsung to have the IP67 rating. It surpasses its predecessor in almost every way when it comes to withstanding the forces of nature. The Samsung Xcover 271 holds up very well against shocks and drops. It is also dust and water-resistant, two things that are now expected from any type of ruggedized phone. What’s even more impressive is its ability to operate efficiently after being submerged in a meter of water for up to half an hour. This phone also has all of the basics on-board as well as some nice add-ons, such as the ability to video call. It also has Google Maps pre-installed, as well as an FM radio and pedometer. The announced battery life is in the area of 19 hours of talk time on 2G connectivity (7 hours on 3G). Not bad, huh? The Samsung Xcover 271 will hit the Swedish market first sometime in October. Keep an eye out for this phone if a rugged device is of interest, because it certainly seems like a decent option. Not so rugged a phone if i jolt or drop mine it switches off , and sometimes wont come back on until battery is reinserted , monday morning phone id say , otherwise its great if it would just stay on .